In this article you can read more about the use of orderlists, also known as favlists. The use of an orderlist makes searching in the catalog unnecessary. They are also mandatory when you want to use the mobile app. 1. What is an orderlist? 2. How do I use an orderlist? The system offers the possibility to create a personal orderlist for product you order the most. This makes searching the system obsolete. 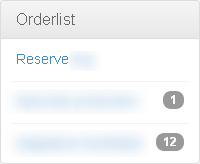 You can customize the name and format of the orderlist. You can for example use a subdivision for vegetables, fruit and herbs or a orderlist specific for breakfast, lunch or diner. 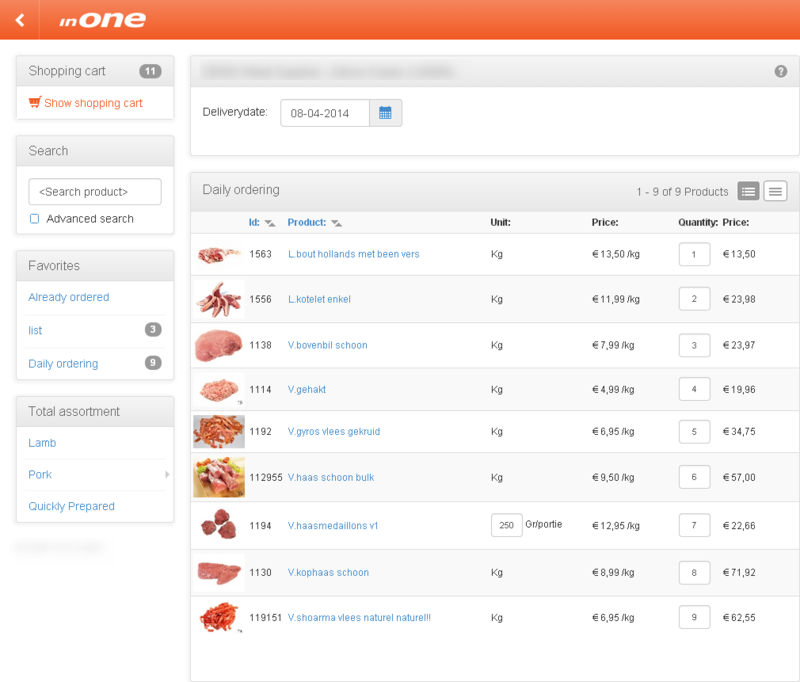 To add products to your shopping cart you click in the menu 'orderlist' on the orderlist you want to use. Select the orderlist you want to modify or create a new orderlist. For a more detailed manual, Click here. You can find the lists you created earlier on the navigationpane on the left, behind the name you can see the number of products in that list. 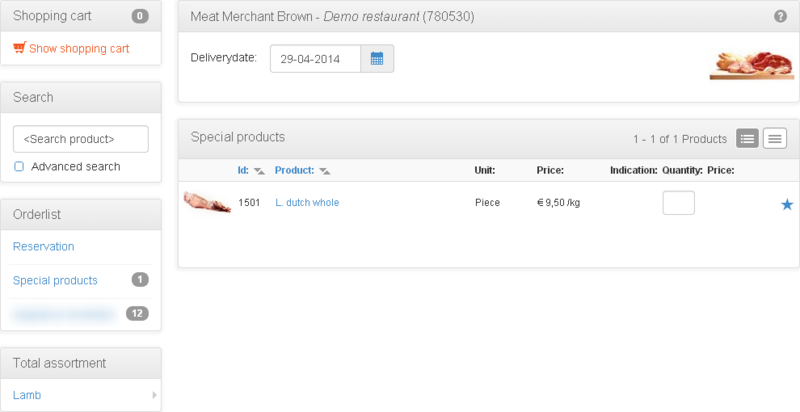 On the mainpane of the page you can see the menu 'change orderlists', you can create and manage your orderlists from there. Users of the inONEmarket can download the mobile app for free from the app-store or google play. With the mobile app you can only order using orderlists, so it is not possible to use the search function or the catalog. It is important to think about the composition of your orderlists. We can assist you or your supplier(s) with this.